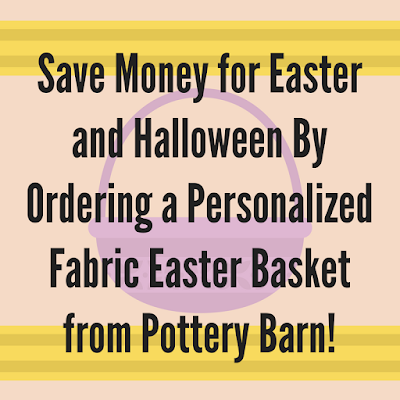 Weekends Count Magazine - Education & Family Travel: Save Money for Easter and Halloween By Ordering a Personalized Fabric Easter Basket from Pottery Barn! Save Money for Easter and Halloween By Ordering a Personalized Fabric Easter Basket from Pottery Barn! Guess what? It is time to plan for the Easter holiday! Easter, you ask? Yes, now you have enough time to order a customized basket for your little one! We've had a customized Easter basket for four years! Yes, the SAME ONE! When I purchased an Easter basket for $30 a few years ago, I knew that it was going to be an investment! 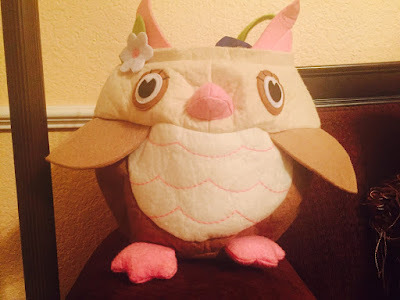 Each Easter and Halloween my little southern princess utilizes that SAME owl basket with her name beautifully embroidered on the side! 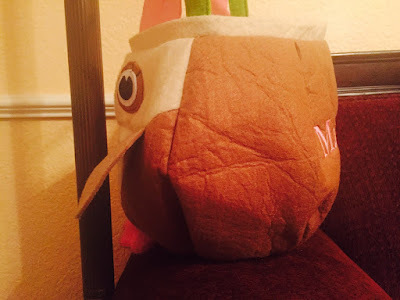 So, this year - order a "Fabric Easter Bucket" from Pottery Barn. Then, personalize it and utilize it for YEARS to come! Here's link to the buckets on the Pottery Barn website (not sponsored)! Have a great week and plan for the weekend!